Checking sites that duplicate your site content is a good practice, provided you have time or labour to perform such activities. Usually this must be done at least once in 2 months. The following tool will help you find those plagiarists who cannot create content on their own and depend on illegal copying from leading sites. According to plagarisma.net, Today plagiarism causes economic damage in billions of dollars. Plagiat are nothing but theft of intellectual property of creative people and serve to make others rich. 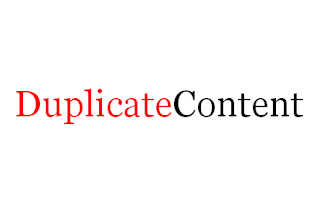 Some of the well known duplicate content finder sites are . 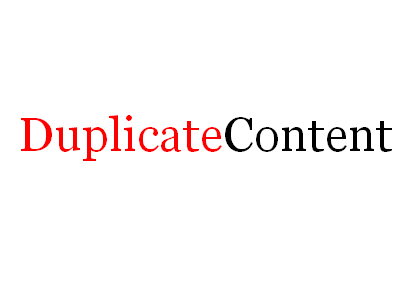 We will however see how the site http://www.duplicatecontent.net/ works. 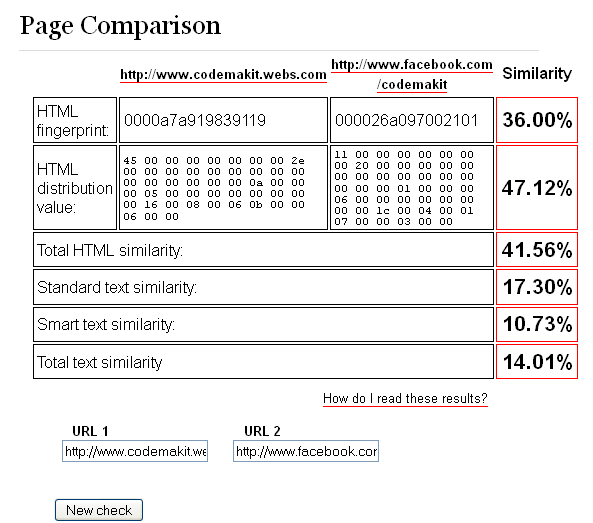 The site simply asks us to enter the url of the 2 sites we need to compare and then it will show the results. 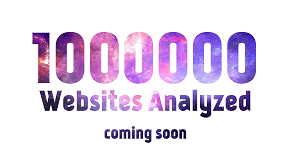 On clicking 'check' the site will proceed with the results in no time. 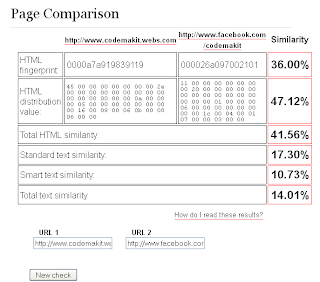 Here I have checked codemakit's main site and its facebook counterpart.The results looked like this. 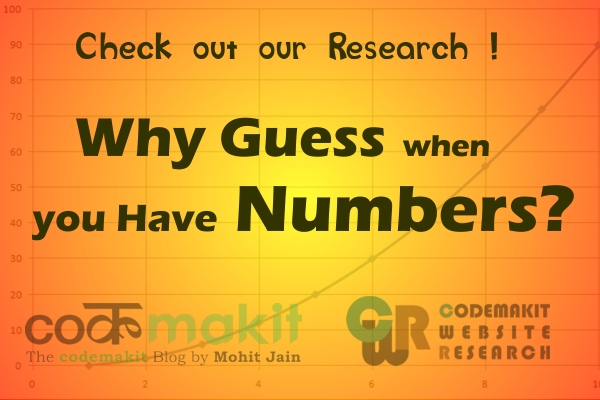 You may also try out one of the above given sites for a more exhaustive list.